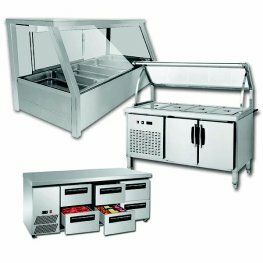 Leading Catering Equipment is the premier source of commercial kitchen equipment and catering equipment in Australia. 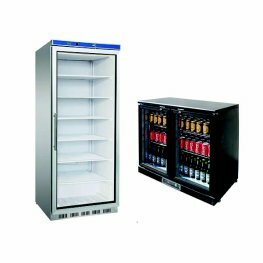 As your catreing equipment supplier, we offer the widest range of commercial catering equipment and the best value for money. 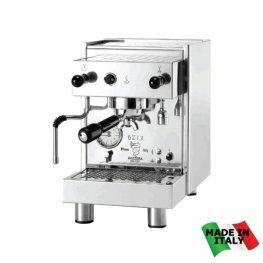 We offer commercial kitchen equipment suitable for any size project, from small café to large restaurant and stock only leading brands. 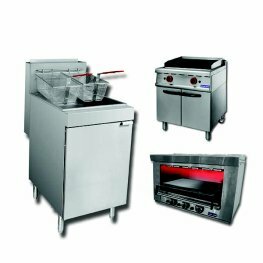 Leading Catering Equipment is part of a group of companies that collectively have more than 60 years’ experience in supplying equipment to the hospitality industry. We can assist in selecting the perfect commercial kitchen equipment for your next project that has the flexibility to cater to your growing business. We have extensive industry knowledge that is backed by superior customer service and quality, reliable brands. 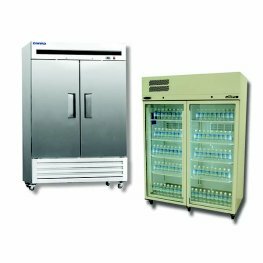 Whether you are seeking to equip a new food service business or just looking to upgrade existing equipment, Leading Catering is the supplier of choice. 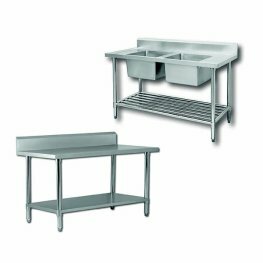 Leading Catering offers a full complement of commercial kitchen and catering supplies under one roof, including everything you will need to get your food service business up and running as fast as possible. 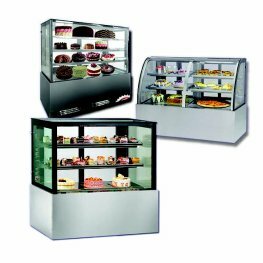 Our extensive range includes commercial ovens, bakery equipment, food preparation equipment, display fridges, commercial cookware, stainless steel benches, commercial fridges and freezers, and much more. 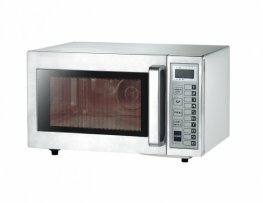 View our complete range of commercial kitchen equipment and catering equipment online, or visit our Sydney showroom. We can also arrange competitive financing via Silver Chef or arrange equipment rental through FlexiRent. If you require assistance or advice, please feel free to contact us.